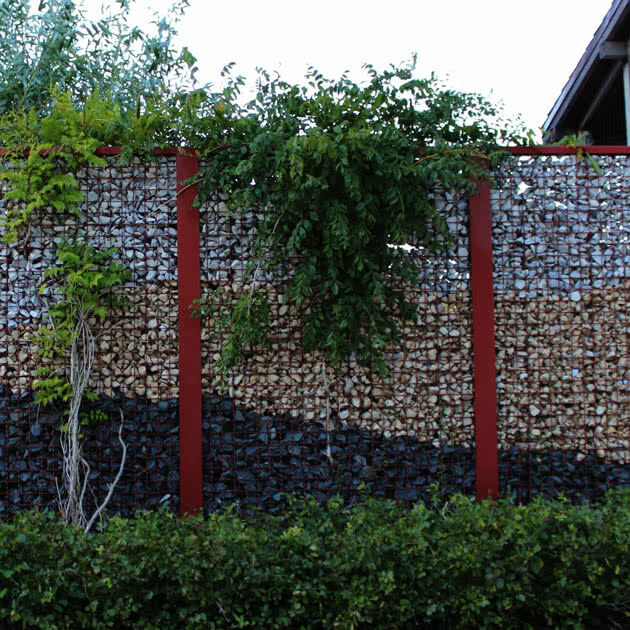 Offering how-tos, insights, maintenance tips, and inspiration for new and existing fences. You’ve put a lot of thought and research into getting the right fence for your yard. But have you also thought about your gate needs? Your fence, no matter how long it has been installed in your yard, needs to be regularly maintained. 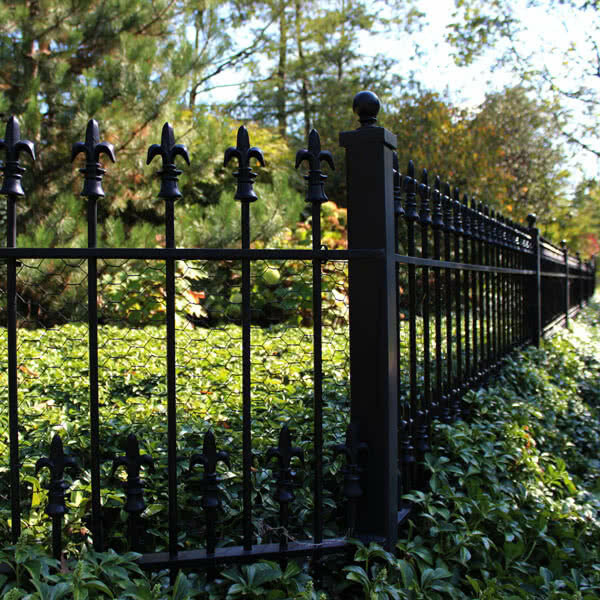 You know that you want to add a fence to your yard but choosing the right fence material and style takes some research. If you live in a community with a Homeowners Association (HOA), you should be aware that you will need to get board approval..
Keeping your dog contained safely in your yard is a must for many pet owners, but knowing what type of fence to get can be a challenge. You're ready to take the plunge and get a pool this summer. But did you know that you will also need a fence around it? The weather is starting to get warmer (finally!) and you're on your way to getting your yard ready for summer.